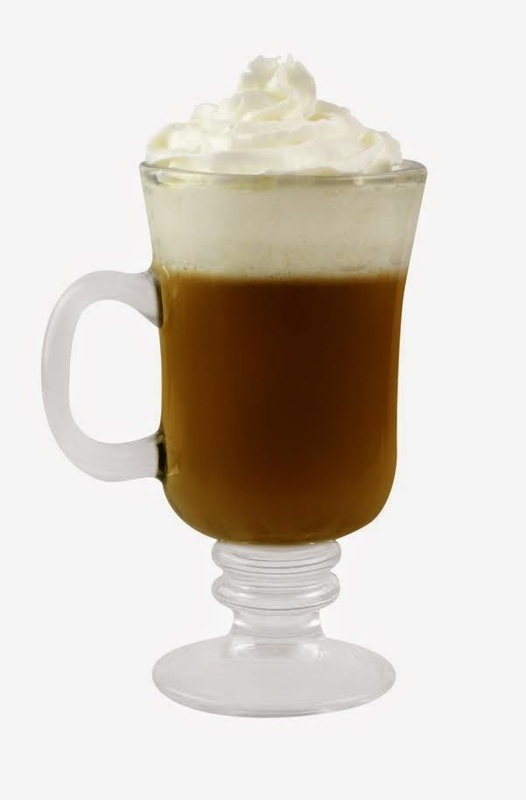 Today's National Irish Coffee Day, and if you've spent the weekend partying, mixing a little caffeine with some hair o' the dog therapy might help prep you for the week ahead. If this has been a mellow weekend, this is a great way to stay cozy. Here are a couple of options to sip at brunch today (or try at home), along with boot suggestions, because baby, it's cold outside. Pour hot coffee into warmed glass until it is about 3/4 full. 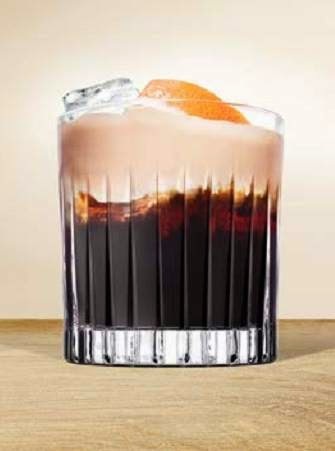 Blend in 2 GINGERS® Irish whiskey. Top with Caramel Irish Cream by pouring gently over back of spoon. Add whipped cream for garnish and serve hot. Sweet and flavorful with a little spice. If you're into flavored coffees, this is for you. Slip on your favorite chunky fairisle sweater, a pair of skinny jeans and a shearling-trim ankle boot when you head out today. This Artist Boot by Woolrich (available at amazon.com) definitely compliments such a look and pairs well with the 2 Gingers Caramel Irish Coffee. Made of full-grain leather and luxe wool, this boot is the epitome of coziness. The 4.75 inch heel makes it day party-ready, and the 1.5 inch platform adds comfort. It has a rubber sole, you should be okay in slippery situations. Strong, dark and smooth. This is a drink for the purist. 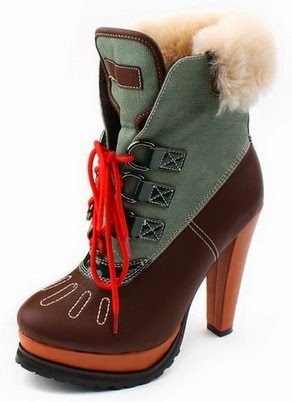 If a plaid flannel boyfriend shirt, jeggings and and chunky socks fit your mood today, a heeled hiking boot like this faux fur-lined Trekking Ankle Boot by YWWH (available at amazon.com) is the ideal choice for you. Faux leather and a lug sole hold up well to the elements. The high heel adds a shot of femininity to the ruggedness of this style. *Fine Print: all images courtesy images. Shoes N Booze is an affiliate of Amazon.com and receives a commission on items purchased by following links to amazon.com.